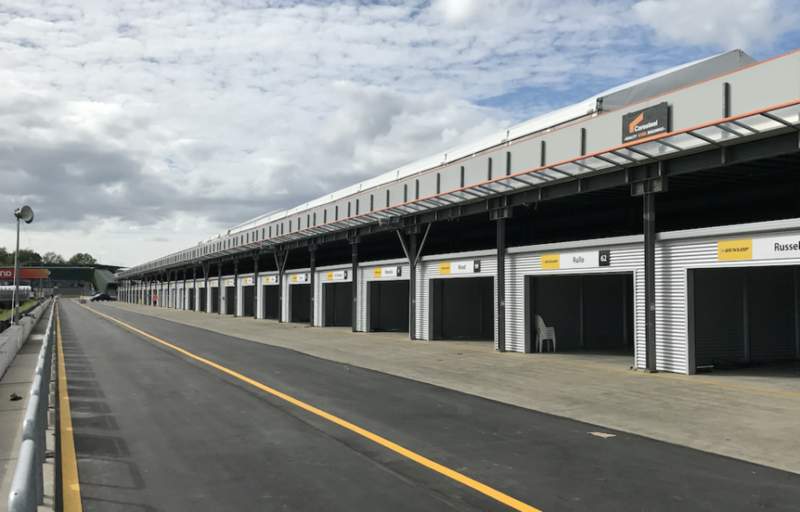 The full fleet of 26 Supercars has arrived at a revamped Pukekohe Park Raceway ahead of this weekend’s ITM Auckland SuperSprint. 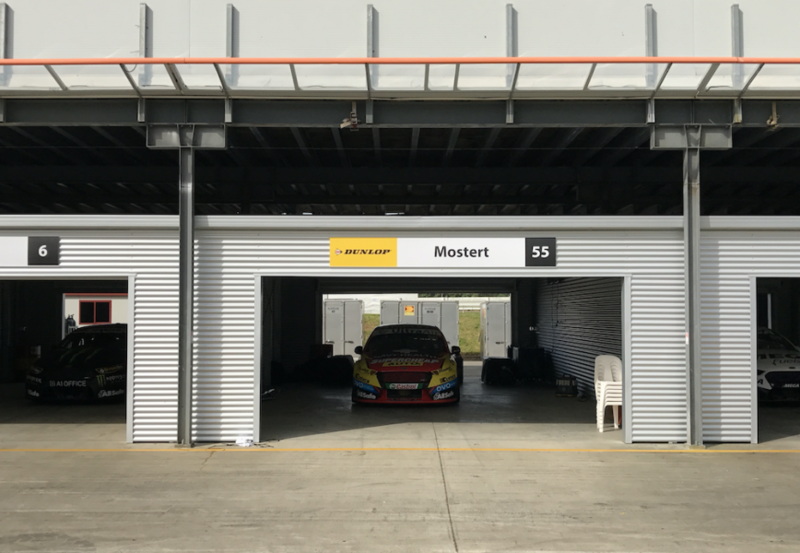 Isolated resurfacing work and the installation of permanent garages highlight changes to the venue since Supercars last visited 12 months ago. 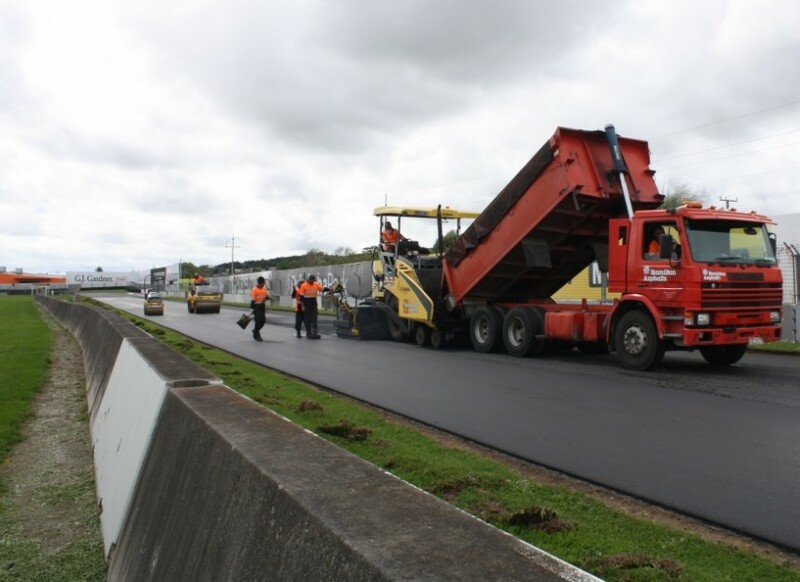 The circuit’s high-speed and notoriously bumpy Turn 1 has been scraped and resurfaced as part of efforts to improve the venue. A complete resurface of the back straight between Turns 4 and 5 has also been undertaken in recent weeks, alongside further patchwork at the penultimate corner, Turn 10. Supercars sporting and technical director David Stuart visited the venue last week to inspect the circuit, praising the work undertaken. 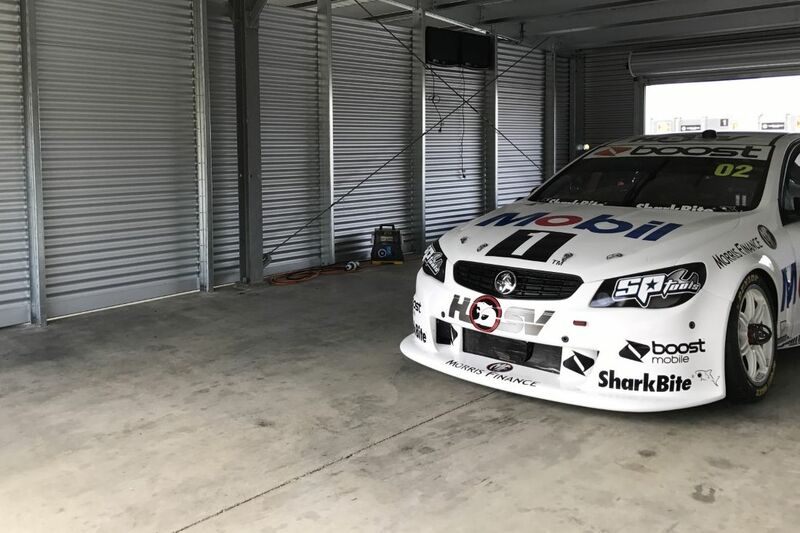 “They’ve done a good job in putting the patches in,” Stuart told Supercars.com, with more resurfacing slated for after the Supercars event. “We just need to make sure everything stands up to what it needs to with the cars going over it, but the circuit manager is very confident that it will. “They have contingency plans in place to monitor it over the weekend to ensure there is no disruption to the racing. The pitlane has also been resurfaced and, after years of using temporary marquees, teams now have permanent garages to work in. While offering extra protection from the weather, they’ll also provide a unique challenge, with each car separated by permanent walling. Multi-car squads usually work without barriers between their cars, improving access and communication between crews. “We’ve spoken to [the circuit’s management] about the possibility of making some removable sections,” added Stuart. “It’s not possible for this weekend, but they’re looking at what can be done next year. The ITM Auckland SuperSprint will get underway with practice on Friday.